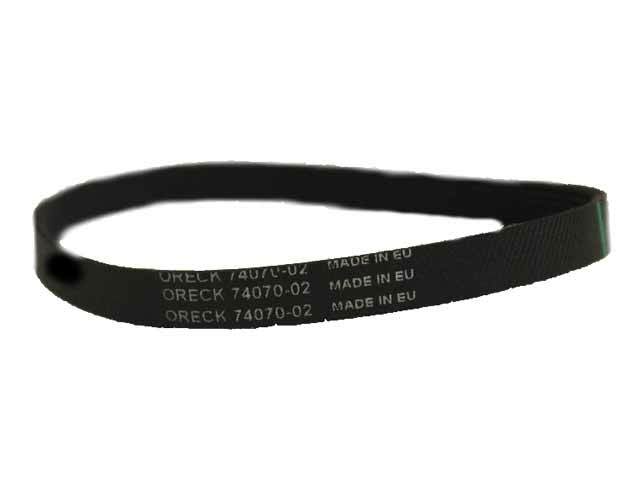 The Oreck vacuum belts offered here at eVacuumStore.com will fit a variety of different Oreck vacuums. 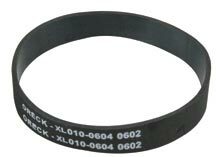 The regular Oreck vacuum belts, listed here at the top of the page are designed to fit all Oreck upright vacuums. 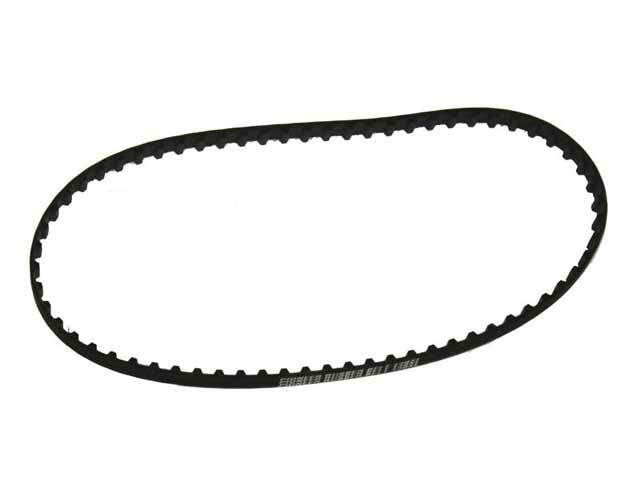 In addition to the standard belt, we also carry a variety of different Oreck vacuum belts for models such as the Haylo100, the U2000 and the Oreck UPRO 14T. 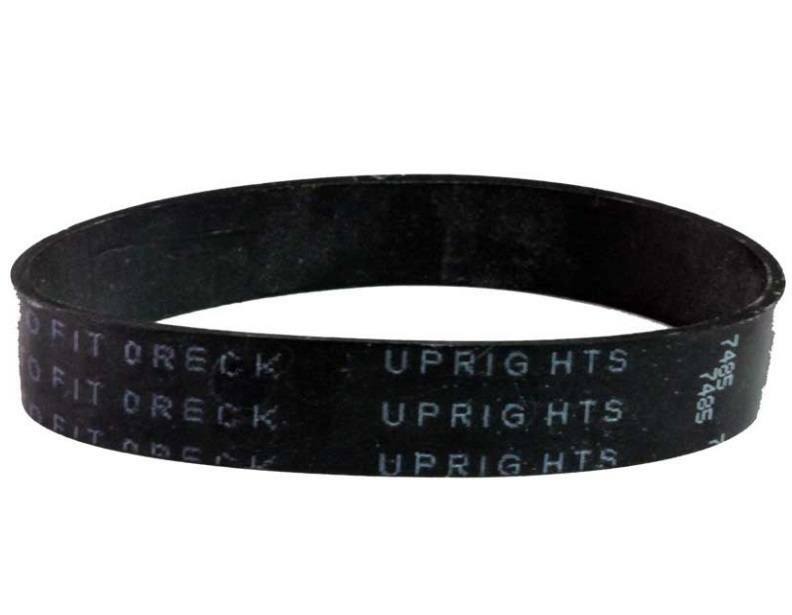 Oreck vacuum belts are easy enough to install, but they may have to be stretched before they'll fit onto your brushroll and motor. 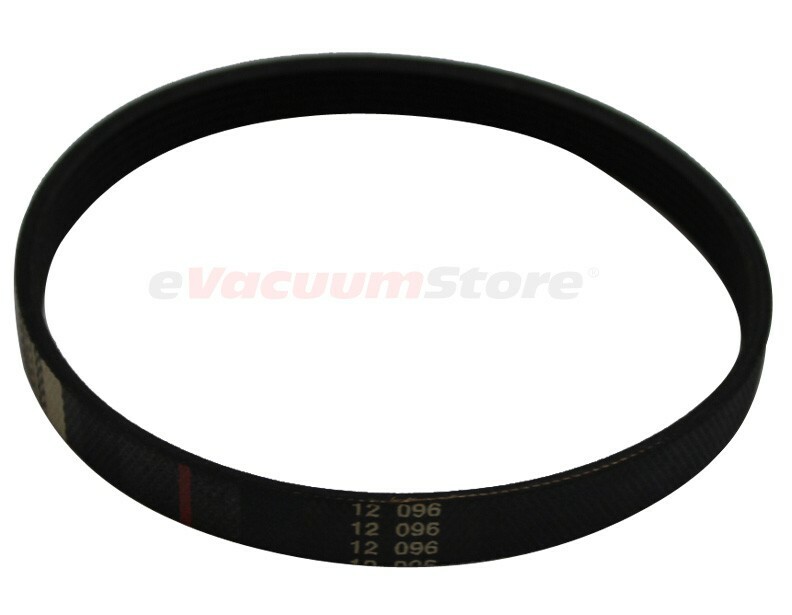 If you need assistance, or would like us to walk you through installing a vacuum belt, then please give our customer service team a call at 1-866-972-8227!